Beers/foods in the general area. Either The Gate, Park Slope Ale House, or location TBD. Same caveats as before - this is a friendly little ride not affiliated with any responsible entity. 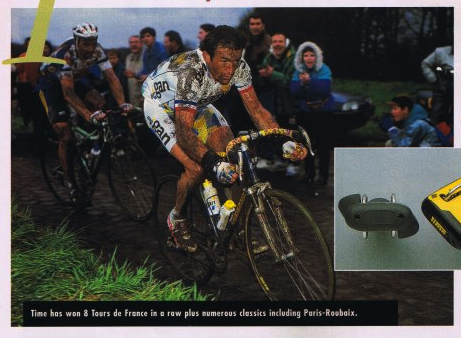 If the rider has a flat or breaks a fork or gets socked by Bernard Hinault, we'll help out but we're not culpable. You can't stop posting now... I just got hooked!